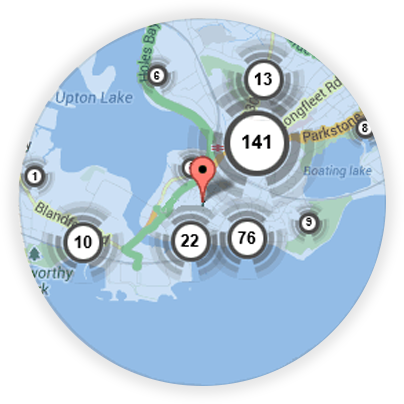 If you’re looking for a local Kirkby in Ashfield locksmith, you’re in the right place! 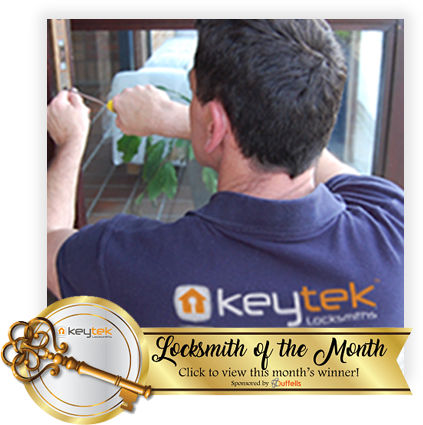 Here at Keytek®, we provide reliable, credible, and professional emergency locksmith services in Kirkby in Ashfield, from the UK’s largest national locksmith company. 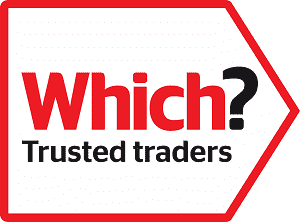 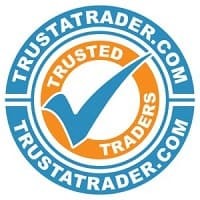 All of our Kirkby in Ashfield locksmiths are fully trained, qualified, and accredited, so you can be rest assured that you will receive the best possible locksmith service, when you need it most.